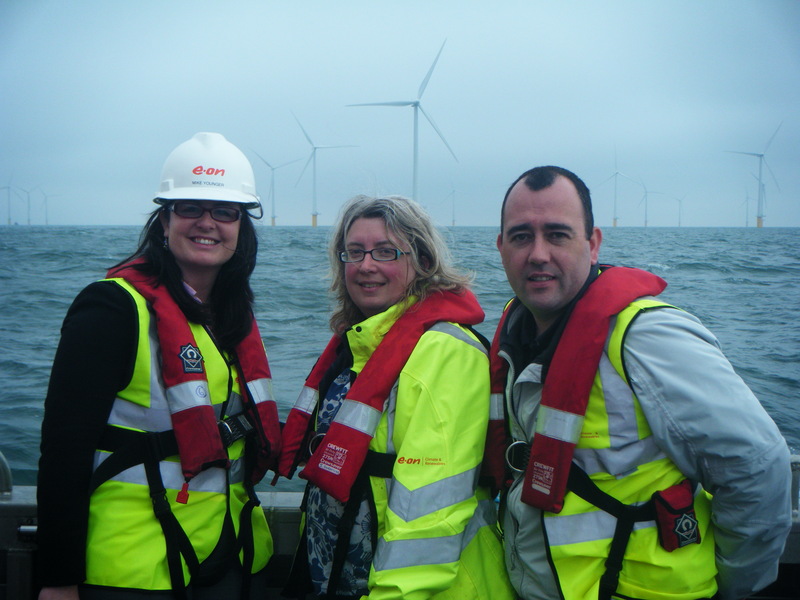 SEFtec NMCI Offshore Training Ltd, specialists in offshore training, recently visited the E-ON Offshore Wind Farm, the ‘Robin Rigg’. This is located just off the coast of Workington in Cumbria. E-ON UK is the UK’s leading energy company and they are one of the UK’s leading energy suppliers and the second largest electricity generator in Britain. They are part of E-ON; the world’s largest investor-owned power and gas company, which has its headquarters in Germany. Caption L to R: Annette Coughlan, Programme Executive (SNO) Sally Shenton, Site Manager, Jason Hall, Business Development UK. 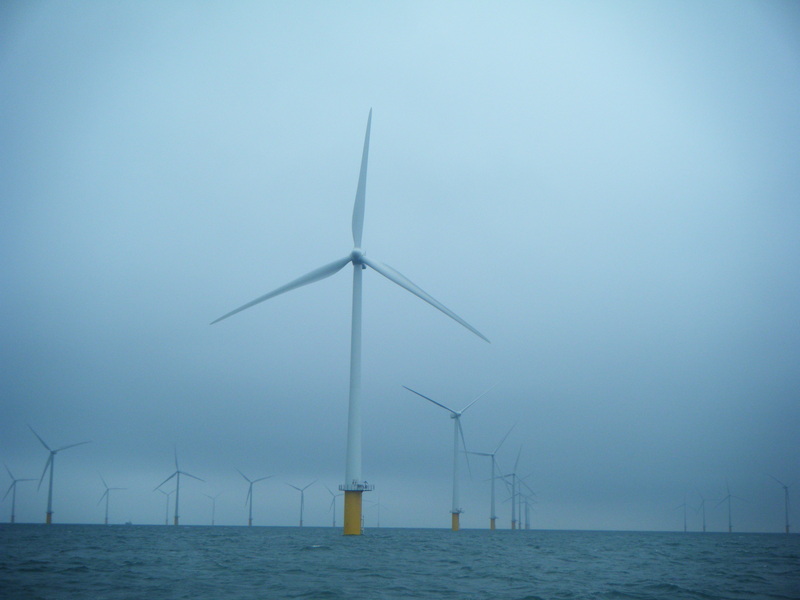 In the UK E-ON’s focus is on wind, both onshore and offshore, dedicated biomass and marine. 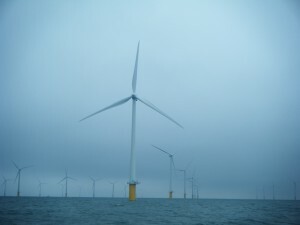 Currently, they have 18 operational onshore and three offshore wind farms. In 2007 they completed construction on one of the UK’s largest dedicated biomass power stations, the award winning Steven’s Croft in Lockerbie. Robin Rigg, the third and largest offshore wind farm in the UK is located in the Solway Firth and became operational in 2010. The recent visit to the “Robin Rigg” which was very kindly arranged by Sally Shenton -Site Manager; proved to be quite beneficial and without a doubt will impress upon us what elements of training are most relevant to technicians, engineers etc and those who are tasked to work in such environments. SEFtec NMCI Offshore Training Ltd are specialists in Offshore training as are in the process of achieving Renewable UK’s MST( Marine Safety Training) standard which is a crucial step for the NMCI in 2011. Our ambition is to be a centre of excellence in offshore renewable training for the Irish and the British Isles as a whole.